"Fan wants to know if we'll see Toxin. 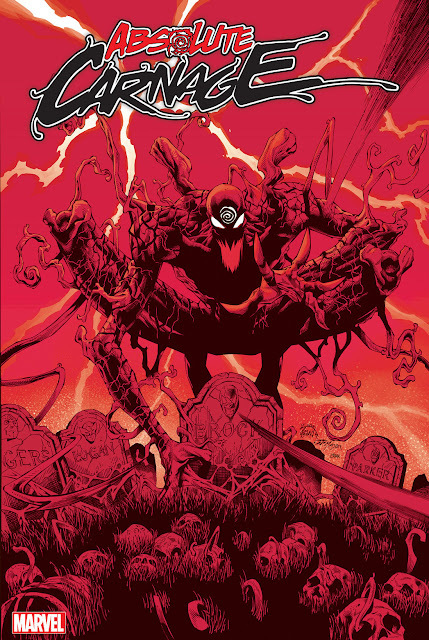 Nick Lowe says you'll see lots of symbiotes in Deadpool vs Carnage." 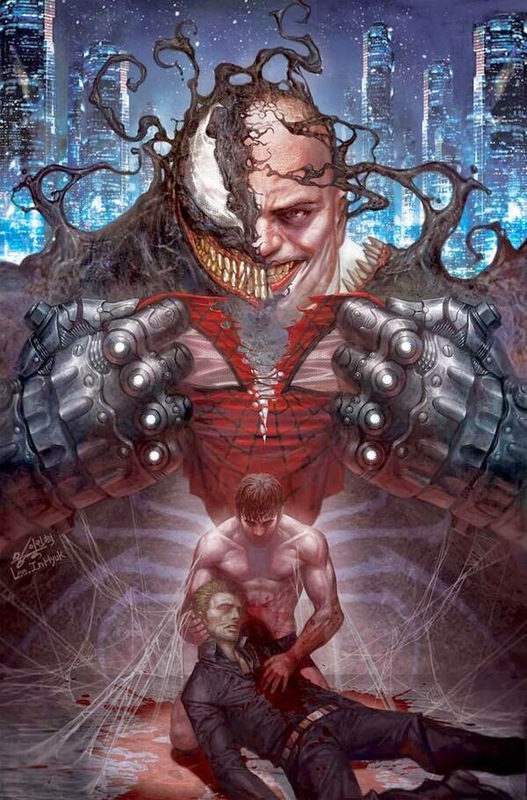 "Eddie Brock is a character we've been talking a lot about, but nothing specific for him right now." "Lots of detail on Venom's history and background in Guardians of the Galaxy." "Flash-Venom as we call him in the office said Lowe, is out in space w/the Guardians of the Galaxy for the foreseeable future." Thanks to all who sent in tips!! I'll update this post as more come in.